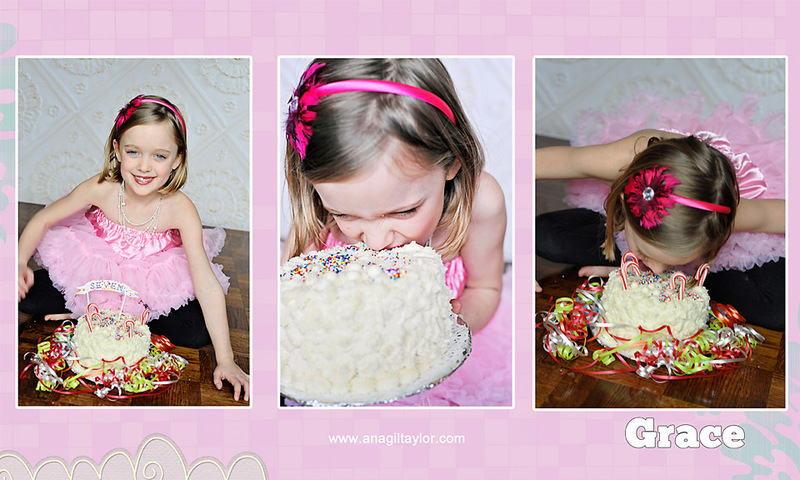 Click here to schedule your little one’s cake smash birthday session or for more information. 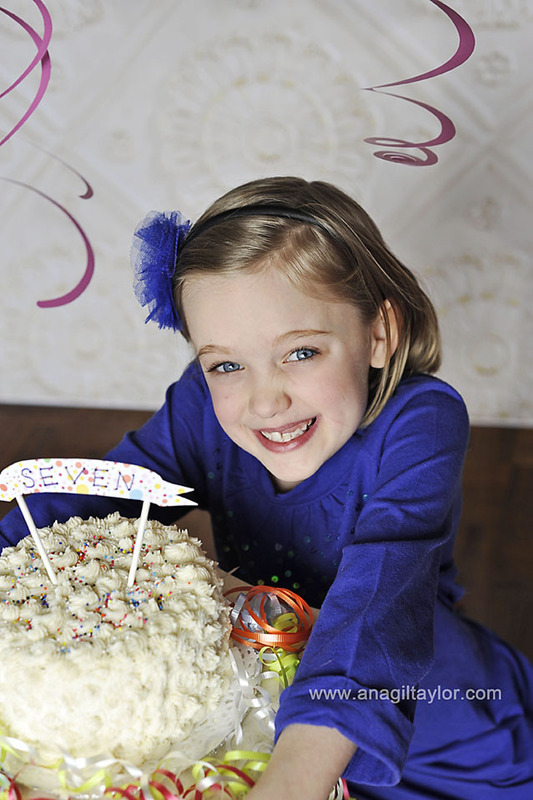 Please “Like us” on Facebook for more adorable pictures and to keep up with contests, mini session locations and schedules, etc. Happy, tired, excited, a new little one is in your life. It does not matter whether you are a new mom or if you have had 5 children, the feelings are the same. So much to do, the meals, pumping, preparing the bottles, and at the same time trying to remember that you still have other children or pets, yourself and a husband to tend to!. It goes on and on.. Soon you settle into your new routine, and the baby is now six months old…And he/she looks so different and so do you (and probably your husband and the rest of the family). Then you sit down and think, “Gosh, I do not have a great picture of me and my baby!” not to mention the family and the new baby! By the time you get to finish that thought, the baby starts crying because he/she needs a nap! In another blink, baby is ONE!! Where did the time go!? You still don’t have a great family picture documenting your special addition and his/her changes and the changes it has made in your lives. Horror story!! It does not have to be. 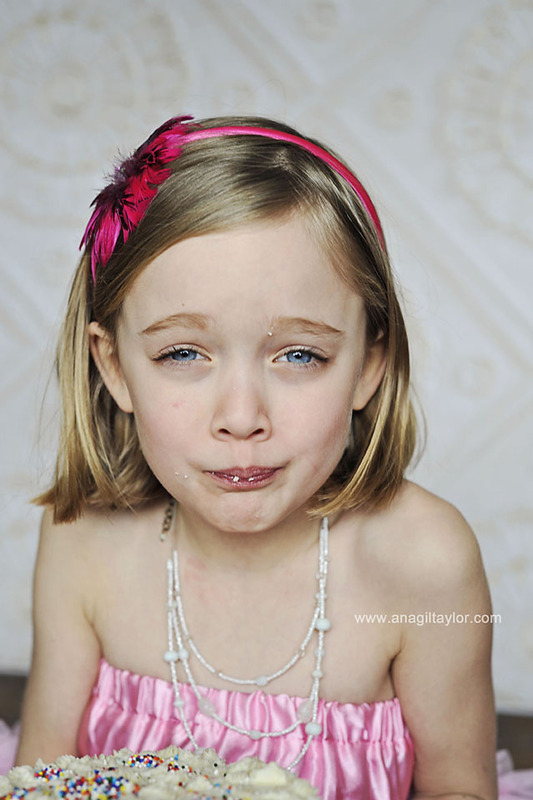 Ana Gil-Taylor Photography has a solution for all the new mommies out there. Our plan will take care of this process for you! We call it, “Bump to One” no pun intended! Bump to One is a plan to invest in while you are pregnant and sort of sane. 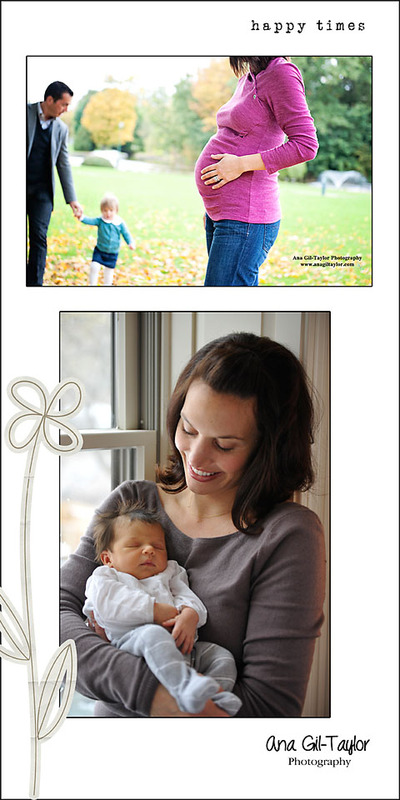 Photo sessions start with maternity and include Newborn, 6mo, and 12mo. We will manage the details and give you peace of mind. You’ll receive and email or a call to schedule your sessions! All you need to do is keep your appointment! Ha! Seriously doesn’t that sound great? It is the perfect plan! Call our studio (315) 263-8996 or visit our website to schedule your Bump to One package or to receive more information. Please feel free to friend us on Facebook by visiting and clicking the “Like” button.